The experts at Madison Boats will lead this introductory class. Participants will be organized into small groups to receive on land instruction on kayak equipment and paddling technique. Following the land introduction, participants will have chance to practice their new skills in a kayak out on the water. Single and tandem kayaks, paddles and personal flotation devices are provided. All ages are welcome. 17 and under must be with an adult. 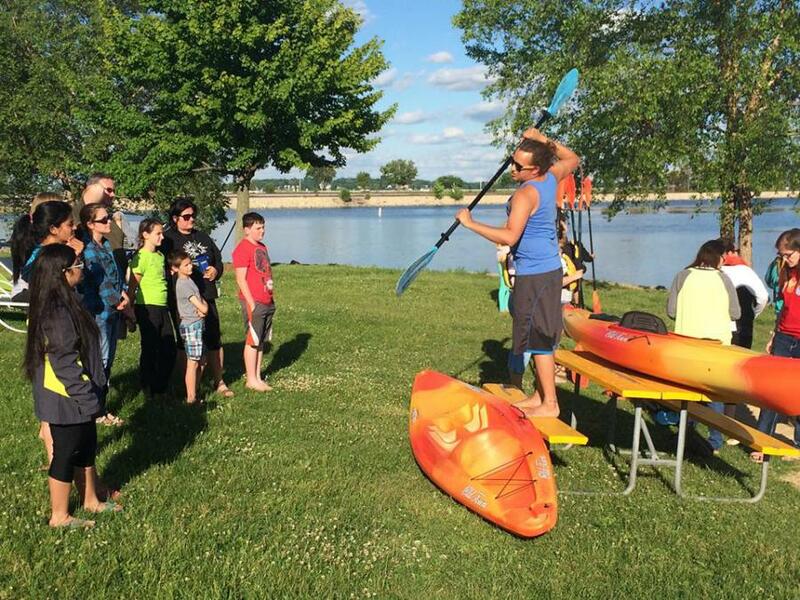 Thanks to Madison SCI, we'll have accessible kayaks! 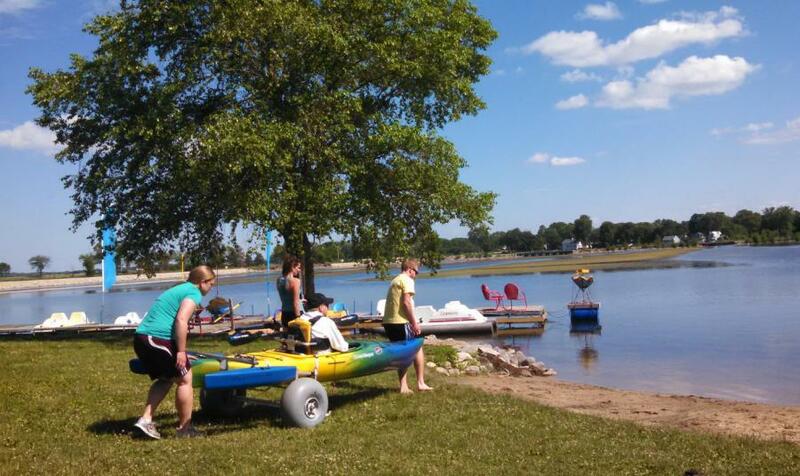 Accessible tandem and signal kayaks will be available for use for people with mobility issues. For more information visit Madison SCI and select equipment for info on kayaks and hand bikes.